Hello! 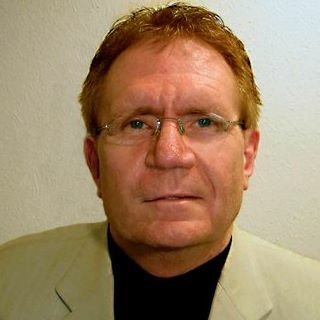 I am Greg Schuller, founder of the Down Under Wonder Shower Company Inc. The company was founded in 1993. In twenty five years we have had the fortune of selling over one million shower heads worldwide. Wonder Shower has sold in all 50 US states as well as internationally in places like Canada, Mexico, Central & South America, the UK and France. Our story began in the 1980's. While on a visit to Australia, I discovered the Uni-Shower. It was unlike anything I had ever experienced in the States. I liked it so much that I brought some back home with me. When my friends and family also tried the product, they demanded one of their own. So, I imported some from Australia and they sold out as soon as they arrived. At this point I knew I had something special that people were going to love. And, it made me realize that if this shower head was going to be so wildly popular, I wanted to manufacture it and make it the best product possible. Using my background in hydraulic engineering, I pulled the Uni-Shower apart and examined its inner workings. After studying how each and every component worked individually and collectively, I soon found where several key improvements could be made to the product. Designing, prototyping and testing soon followed, with the end result being a superior new shower head. Let’s face it, for years shower heads have been cheaply made from plastic, and the vast majority give a mediocre experience at best. I wanted to create something on the contrary that was built to last, and gave memorable shower experiences. My goal was not to create just another shower head, but to create something that users would become excited about for its outstanding features, function, durability, and instantly recognizable quality construction. In short my goal was never to just create a shower head, but something that put a smile on people’s faces when they used it in the morning or any part of their day. A year after beginning work, the Down Under Wonder Shower was ready, and it was indeed superior to the Uni-Shower. Firstly, the Wonder Shower was a visibly more desirable product due to its appealing hand polished chrome plated finish. Wonder Shower was built better, being manufactured with quality materials and techniques, making it far more durable. Some people have been using the same Wonder Shower head consistently for twenty years. High quality rugged, long lasting solid brass materials are used. Components are machined to exacting tolerances, hand polished then finished with gorgeous colors. Additionally, the new shower head had better functionality, including 127 spray holes that distributed water evenly, even in low water pressure, being different from anything on the US market as its design was based on classical European shower head design. But, the thing people really liked is how easy it is to install a Wonder Shower. It was given the tag line, "It's a 10-Minute installation including a 5-Minute coffee break!" 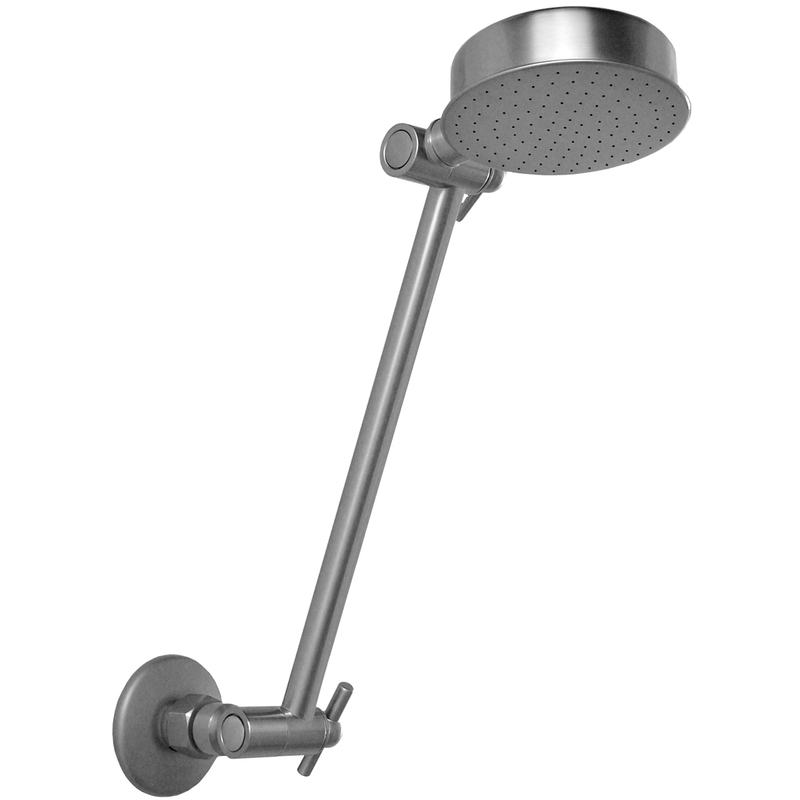 In 1994 the shower head was being sold in various places, such as home & garden stores and trade shows; builders’ conventions; hardware stores and various mall kiosks in Texas. In 1996 this grew to include mail order catalogs spots. Even the airline magazine Frontgate/Skymall featured Wonder Shower’s product line for over 10-years. The big break came in 2001 on QVC where we were given an 8 minutes segment in the tough to sell 7:00 a.m. slot. Despite been given only 8 minutes to demonstrate, the product actually sold out in six. QVC was so impressed with the Wonder Shower that we were invited back for shows for the next five years. In total, we did over 200 segments, selling hundreds of thousands of Down Under Wonder Shower heads in the process. In 2006 we switched to selling the shower head online through our own website. In recent years we have been working hard on the future of the Wonder Shower, brain-storming new innovative products for people to enjoy. However, the road hasn’t been smooth and in the process we have hit several road blocks. The biggest being our run in with Hurricane Harvey, which flooded our offices and warehouse in Texas in 4’ of water destroying most of our inventory/stock, furniture, fixtures, documents and important work relating to future products. Most of the past year has been spent cleaning up, remodeling, sorting inventory, and reestablishing a productive office environment, so we could continue to operate and restart work on the future of our shower heads. It hasn't been easy, but I am encouraged by the progress made, and Wonder Shower is determined to bounce back from the devastation of the hurricane. In our desire to move ahead, we have recently redesigned our website, making it easier to navigate, and easier for customers to checkout. What's more, work on the development of new shower heads is progressing nicely. I am almost finished with a new design and looking forward to prototyping the new product soon. After a rough few years, our future is bright, and the Wonder Shower has a new lease on life. We want you the customer, regardless if you have been using a Wonder Shower since its inception, or just discovering us, to be a part of our journey. The year 2019 is going to be a big one for us. It’s the year we are hoping to get the next generation shower heads launched. At some point of Q2 2019, we are also looking to launch a crowd funding campaign to help with this endeavor. We would like your support, whether that be in a form of backing the campaign financially, or telling your friends and family about Down Under Wonder Shower, anything and everything will be appreciated. More updates will be released nearer the time of the campaign, which will give exclusive rewards. If you would like to know more about the development of the new shower heads and/or are interested in the crowd funding campaign, please follow us on our social media channels shown below or subscribe to our blog. I thank you for your support and time taken to read a bit about the Wonder Shower story. I am excited about the journey ahead and hope you join me on it. Sign up for crowdfunding updates.